We thank you all for sharing your children with us during the 2018-2019 season! The Fergus Falls Skating Club programs introduce people of all ages to the sport of ice skating, providing a fun and safe skating experience for the beginner as well as the more advanced skater. All programs are run under the guidelines of the United Stated Figure Skating Association and Learn to Skate USA. 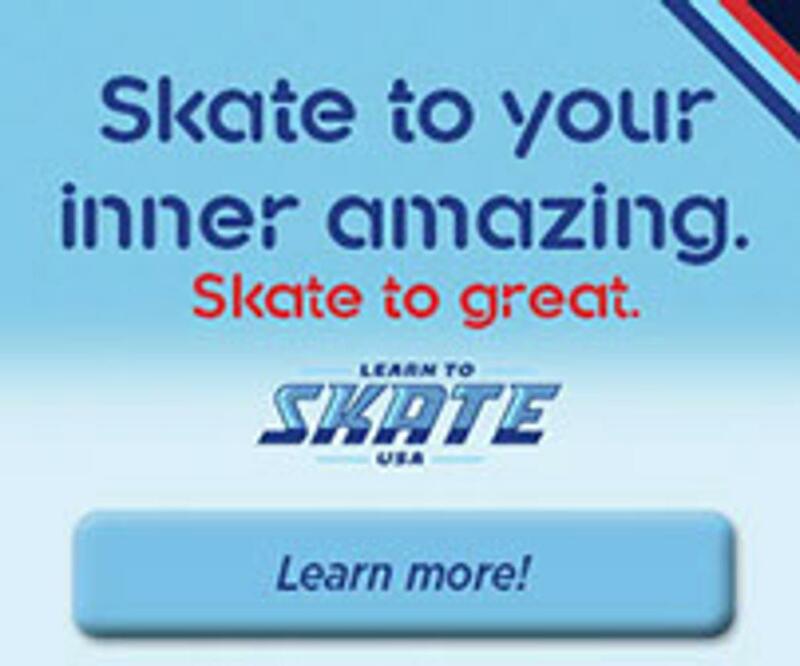 We Proudly Run a Learn to Skate USA Program!